Jet Set Smart: HAPPY ST. PATRICK'S DAY! Happy St. Patrick's Day my jet setters! 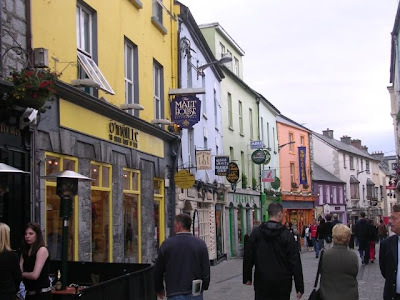 In honor of one of my favorite holidays and to celebrate one of my favorite countries in Europe (Ireland, of course), I wanted to share some pictures and highlights from my trip when I jet setted there in 2004. 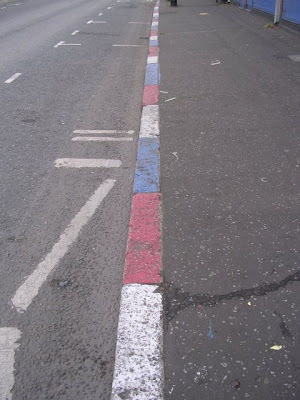 Boy, this really makes me want to go back...it is such an amazing place. 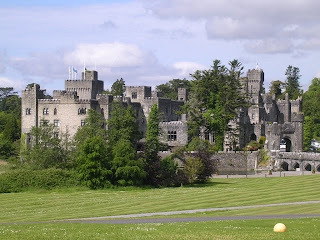 Ireland is so magical with castles everywhere, like the luxurious five star Ashford Castle in County Mayo. 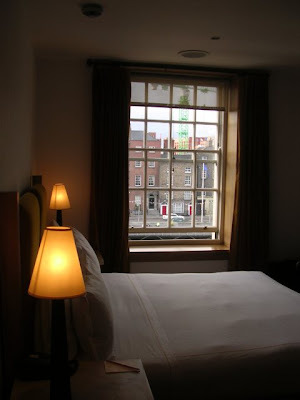 When you visit Dublin, I suggest that you stay and lay your head at U2's Clarence Hotel (that's right, Bono & The Edge own it). 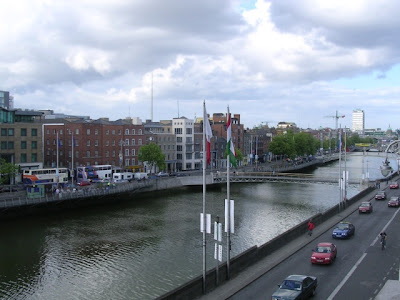 The Clarence Hotel is located right on the Liffey River. 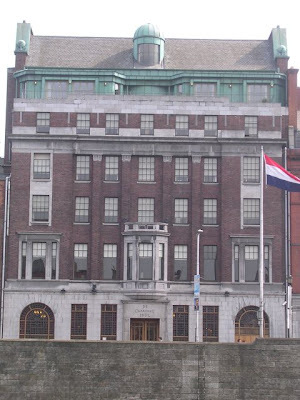 It's a five star boutique hotel that's in the center of all the action and is simple, but elegant. 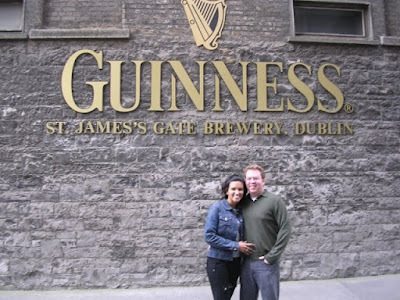 Of course, if you are in Dublin, then you must pay a visit to the Guinness Factory. No exaggeration whatsoever, this is the BEST Guinness you will ever have in your life! 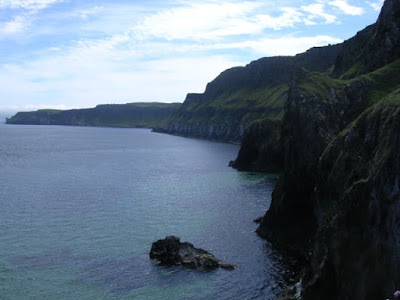 Once you've had your fill of Dublin (no pun intended), head north to Northern Ireland and visit the Giant's Causeway and Causeway Coast ( the result of a volcanic eruption) along the way. 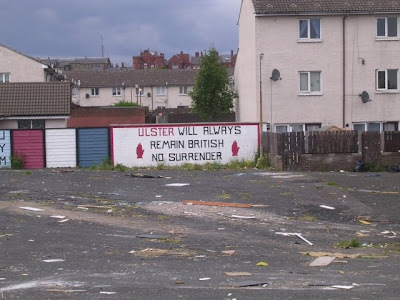 See the streets of Northern Ireland, and learn some history about the Peace Process. 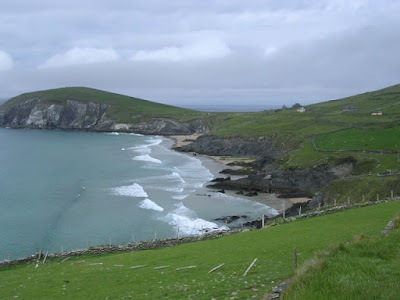 Finally, before flying home out of Shannon Airport on the west coast, visit the Dingle Peninsula in County Kerry. 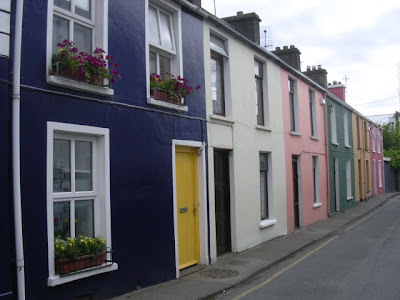 The houses are so colorful and the people are extremely warm and friendly. This is definitely an abbreviated version of what your trip to this incredible country could be. 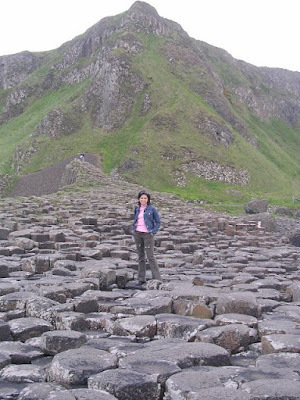 If you are interested in jet setting to Ireland or Northern Ireland, Jet Set Smart can be your guide. 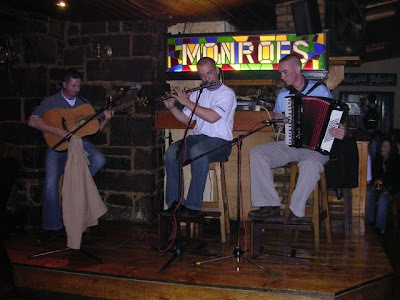 "Slainte" (pronouced Slawn-cha) is Gaelic for "Cheers." 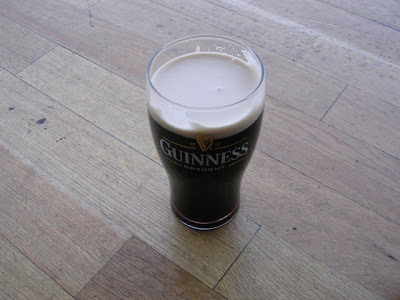 So today, raise your glasses, say the word, and toast to Ireland...HAPPY ST. PATRICK'S DAY!